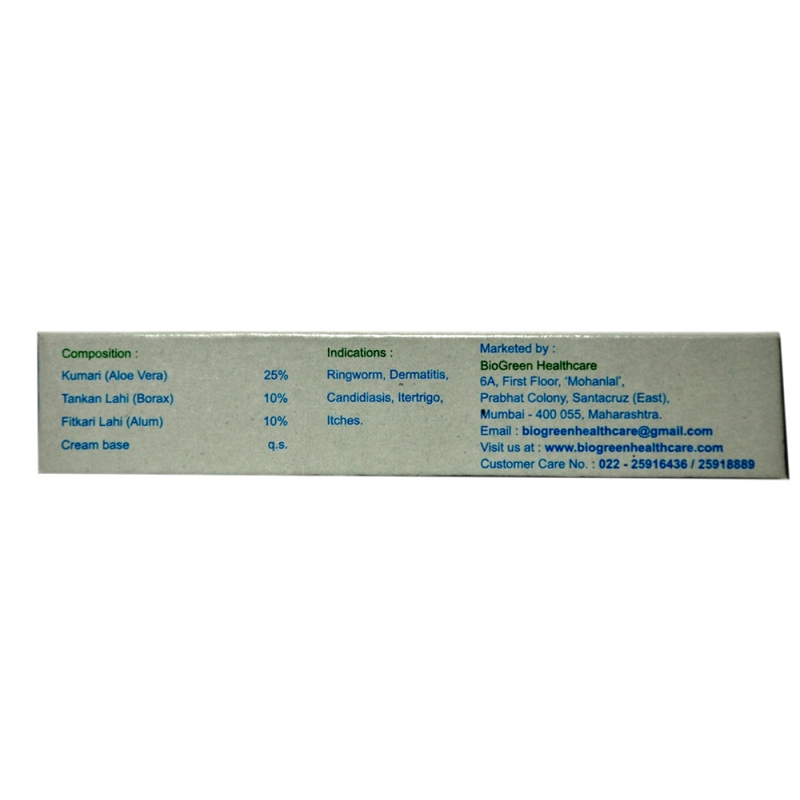 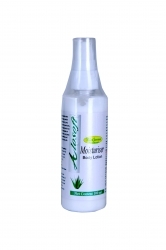 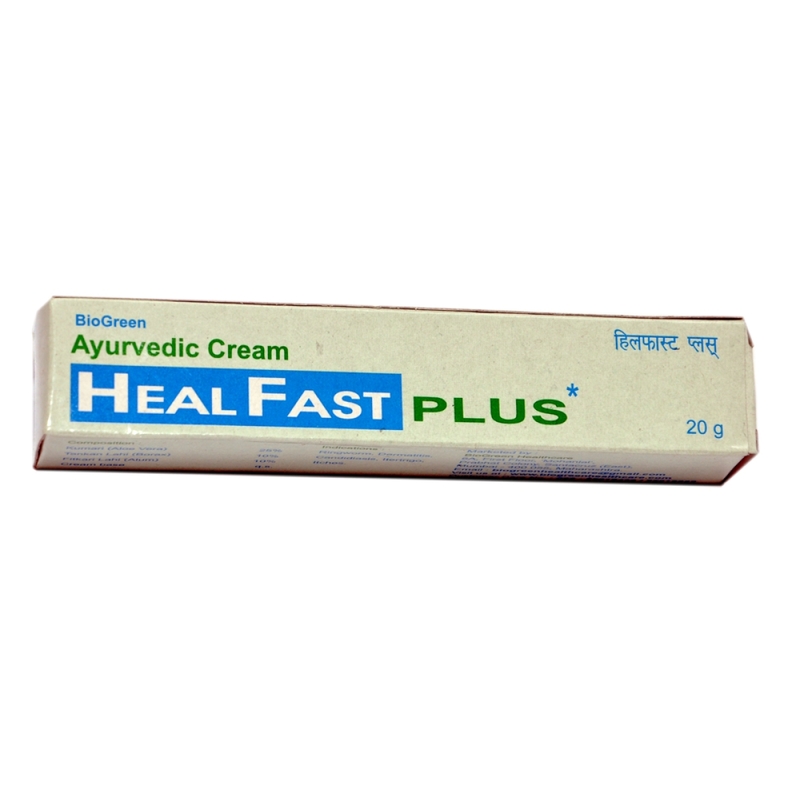 Healfast Plus is highly effective in Ringworm, Dermititis, Candidacies, Intertrigo, Itches. 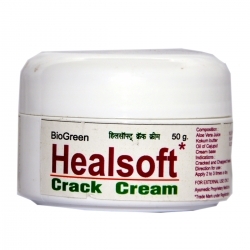 Healfast Plus gives long-standing effect without leaving dryness or patches on the skin. 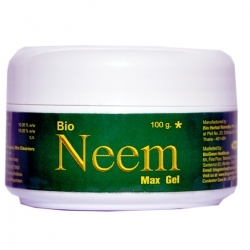 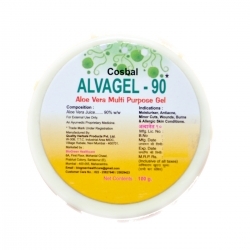 It can be effectively used a daily skin care, as well as for the patients with dull skin and degenerative skin disorders.